Shake vigorously & serve over ice with a cherry or lemon twist. It’s been a tradition to watch all 3 Triple Crown races each year with my dad. I look forward to it every spring. 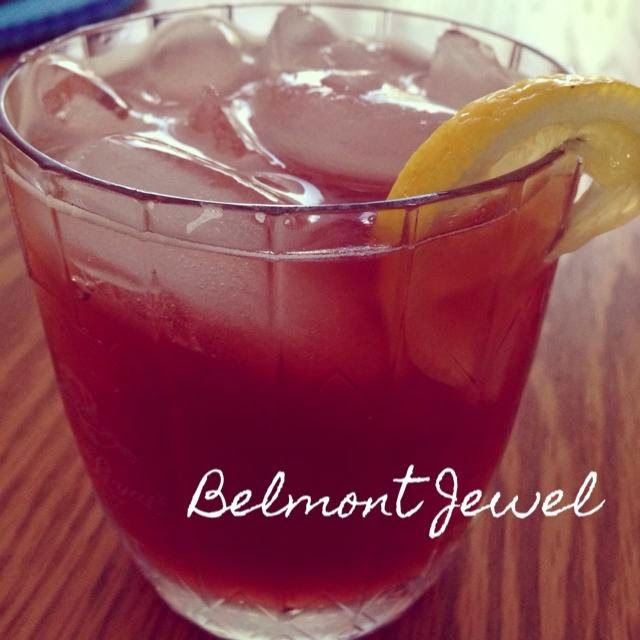 In honor of California Chrome’s Triple Crown attempt, we enjoyed a glass of Belmont Jewel, the official drink of the Belmont Stakes.